Qualcomm has started investing about $100m in AI startups and its first target is AnyVision. Qualcomm is actually interested in investing in early-stage start-ups and that is why AnyVision is so attractive for the venture. 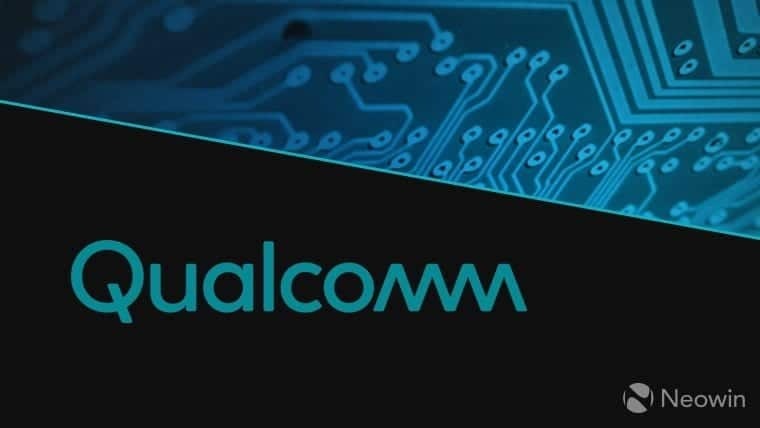 The primary aim of this new venture is to ensure that Qualcomm has early footprints in the AI technology sector that has lately been receiving plenty of attention from business leaders worldwide. Just a few hours ago, Qualcomm announced interest in its plan to start a fund that will invest at least $100 million USD in early-stage startups that operate in AI otherwise known as artificial intelligence. The company has also given body and soul to the project by calling it a Qualcomm Venture Funds. This fund is meant to assist companies or firms that are developing ways to do intensive processing on devices such as smartphones and security camera. However, these come as opposed to those working in remote cloud systems. The reason for this, says an AI expert is to make AI a ubiquitous platform, seeing that smartphones are the biggest AI platforms today. As revealed, both Android and iOS mobile platforms are integrating AI and ML various phones. Moreover, this has become one of the most popular features in Android smartphones. With this move, Qualcomm, already the world’s largest chip maker, based in San Diego, is positioning itself to be able to join the fierce AI competition that some of its competitors are already jumping into. These companies include Apple, Amazon, Google, Samsung, and Huawei. For now, Qualcomm has said that Qualcomm Venture Funds had made its first investment in AnyVision, an Israeli AI facial and body recognition startup. Qualcomm is actually planning to disburse between $2m to $5m to assist AnyVision to develop in areas such as image and voice processing. This could be a good idea because AnyVision has been described as having a unique approach to AI, particularly around facial recognition. Qualcomm said that through the AI fund, it will continue to seek out startups with a focus to autonomous cars, robotics, computer vision and IoT.